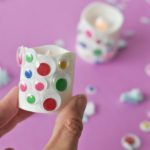 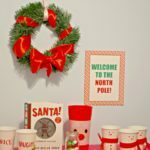 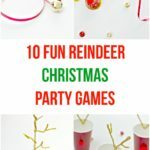 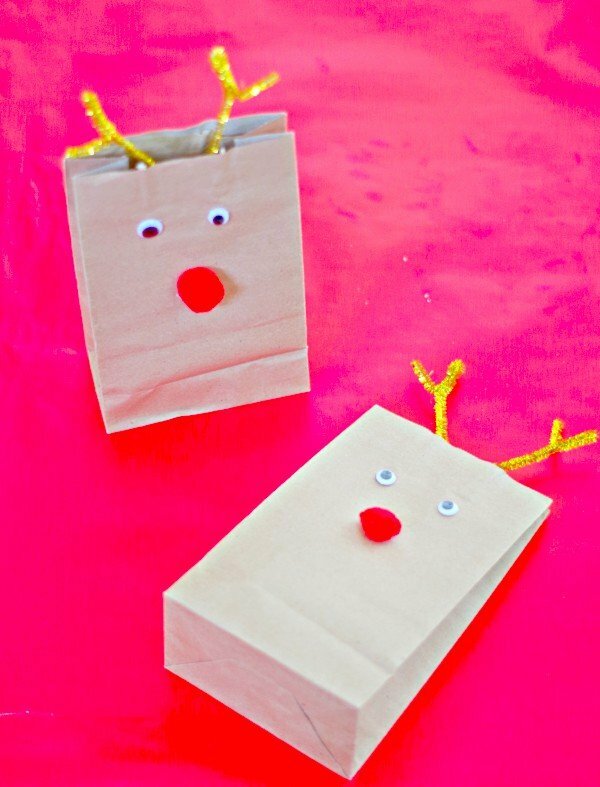 Around Christmas it is fun to make little surprises for kids but there’s not a lot of time to do anything over the top. 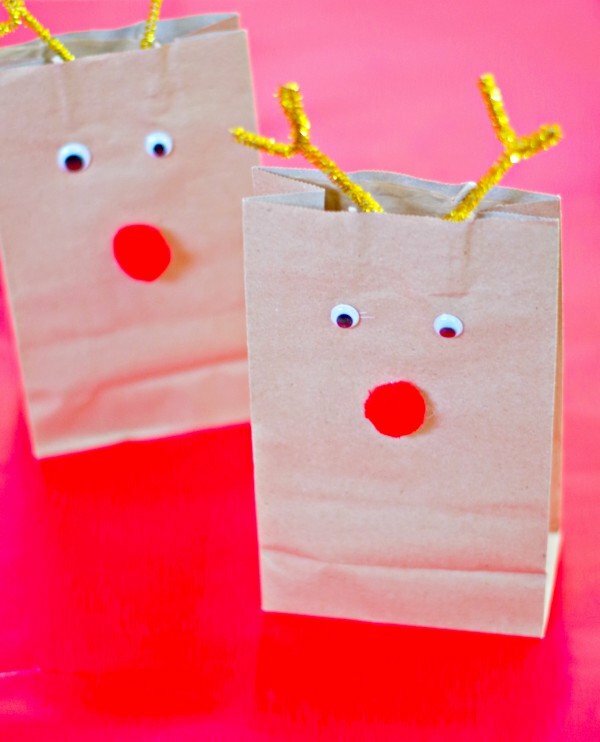 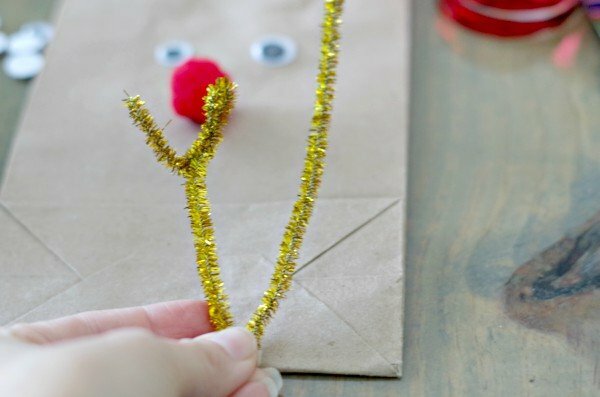 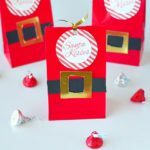 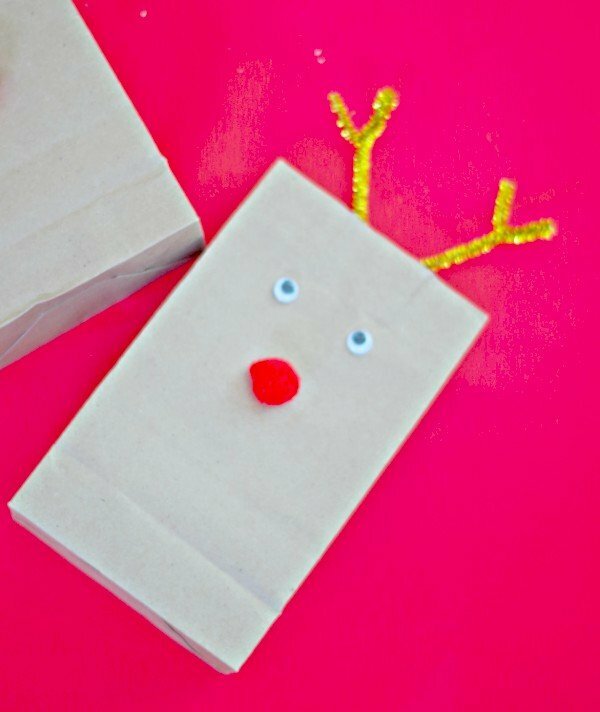 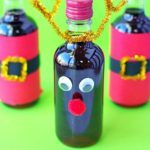 These reindeer lunch bags are an easy way to make something cute for the holidays for kids. 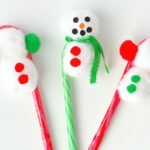 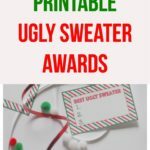 You can send them with one to school or make them for a fun outing with family. 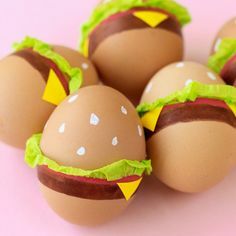 My daughter thought they were adorable. 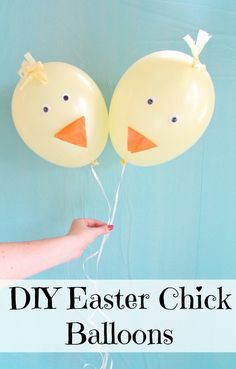 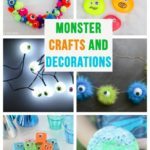 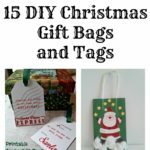 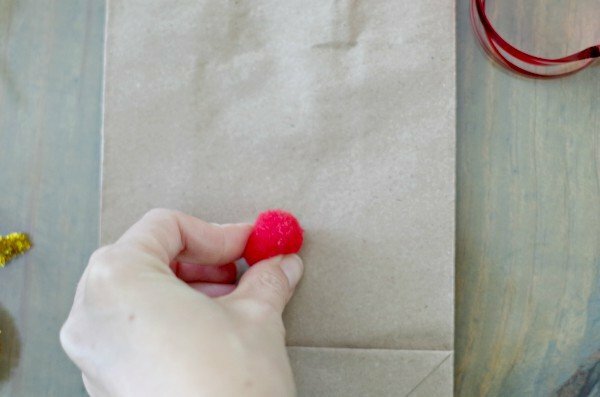 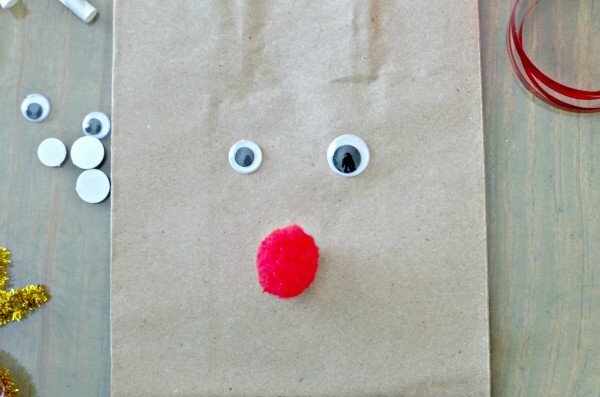 Add the red nose and googly eyes to the bag with a hot glue gun. 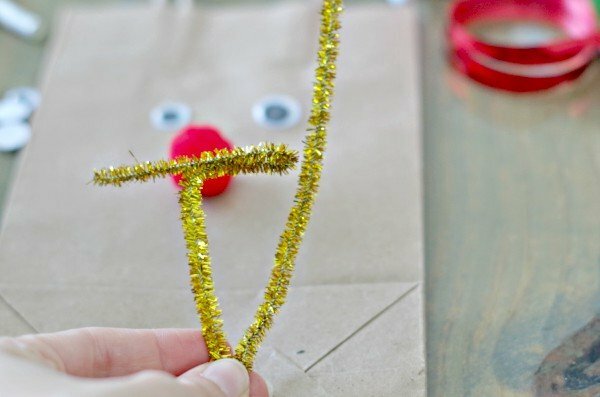 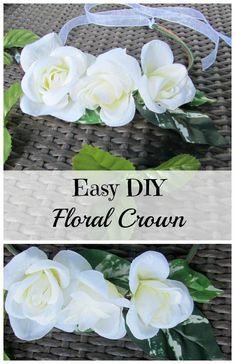 Take a brown or gold pipe cleaner and fold it in half. 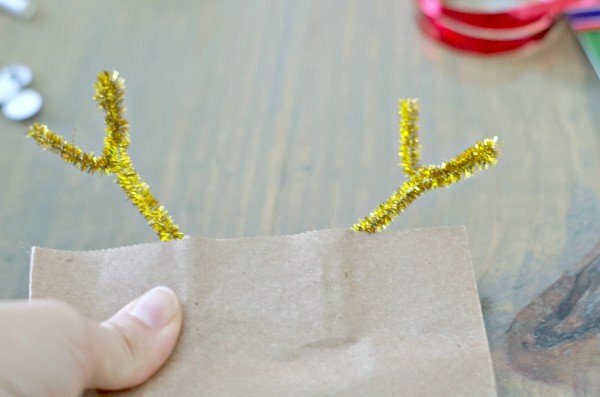 Fold down the ends to the outside. 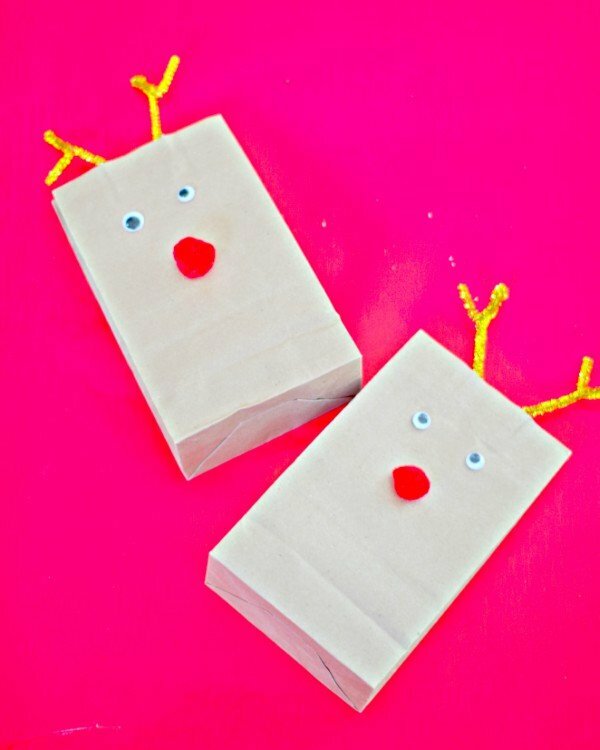 Then fold up the ends making a v shape on each side. 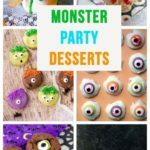 I’m a sucker for anything with googly eyes!